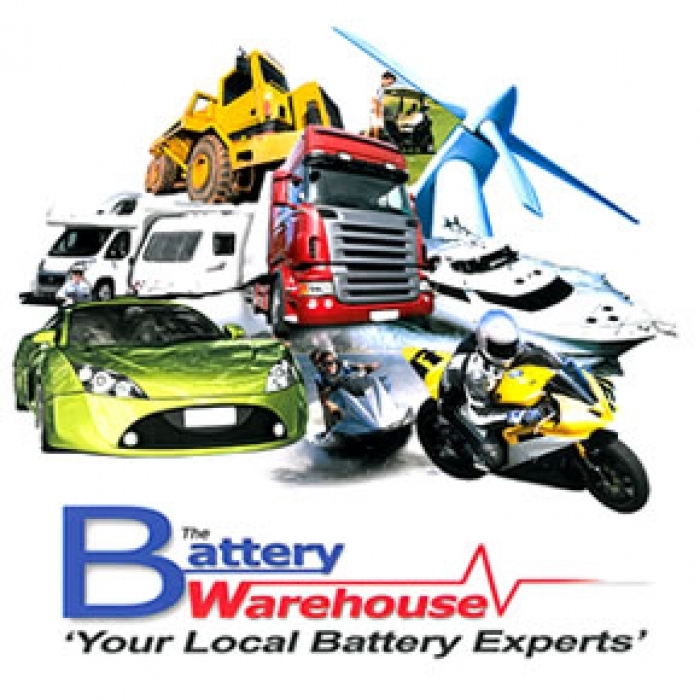 At The Battery Warehouse we offer a wide range of golf trolley & golf buggy batteries for all types of golf trolley. Our brands include Lucas, Leoch, US Batteries, Trojan & Platinum. All the batteries we sell are available in either Sealed lead acid type SDC type or Gel type so all requirements are catered for. We also stock all adaptors and fittings including the Torberry connector to suit Hillbilly Golf trolley Batteries and the Powakaddy `T Bar` connectors in both male & female guise. We have replacement batteries from the 20ah Hillbilly & Mocad trolleys & up to the 36 hole battery commonly fitted to the likes of the Powakaddy golf trolley these golf trolley batteries give a higher performance than a standard battery. To keep your battery in excellent condition we recommend using our Numax 4 amp Charger for the smaller batteries & the Numax 10 amp charger for the larger capacity batteries, all of which are connect & forget chargers & will automatically charge, assess and maintain your battery to give you peace of mind that it will be ready to play when you are. 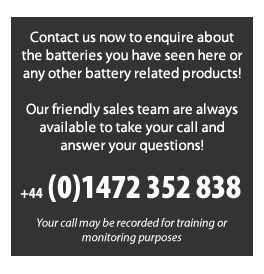 If you need any advice on buying the correct battery or charger please contact us and we'll be only too happy to assist. For ride on buggy batteries we distribute the Trojan brand as more than 98% of America's top golf courses use Trojan Batteries in their fleets. * Why? Trojan invented the golf car battery back in 1952 and has been making superior products ever since. Check under the seat of an electric golf car and you're likely to see Trojan deep-cycle batteries. Swap your lead acid battery for the amazing Lithium ion golf battery. 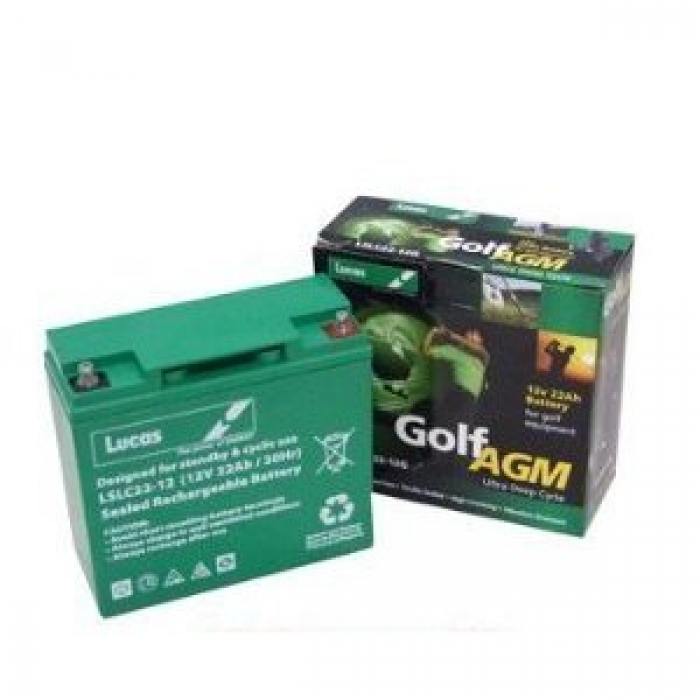 This small, light and powerful lithium golf battery has been specifically designed to replace the lead acid battery on ANY golf trolley regardless of the type of connector used. The SMALLEST and LIGHTEST golf battery of its kind, the 18 hole lithium battery weighs just 2.2kg and measures 16.8cm x 12.8cm x 7.5cm. That is less than 1/4 of the weight and 1/3 the size of a traditional lead acid golf battery. There is also a 36 hole Lithium golf battery too. Both Lithium golf batteries will fully charge in under 4 hours and are good for over 2000 rounds of golf! Lasts up to ten times longer than a standard golf battery. 75% lighter than a standard lead-acid golf battery. 1/3 the size of a standard golf trolley battery.